Millsaps College, founded in 1890, resides on a100-acre residential community recognized for its history, tradition, achievements and beauty. 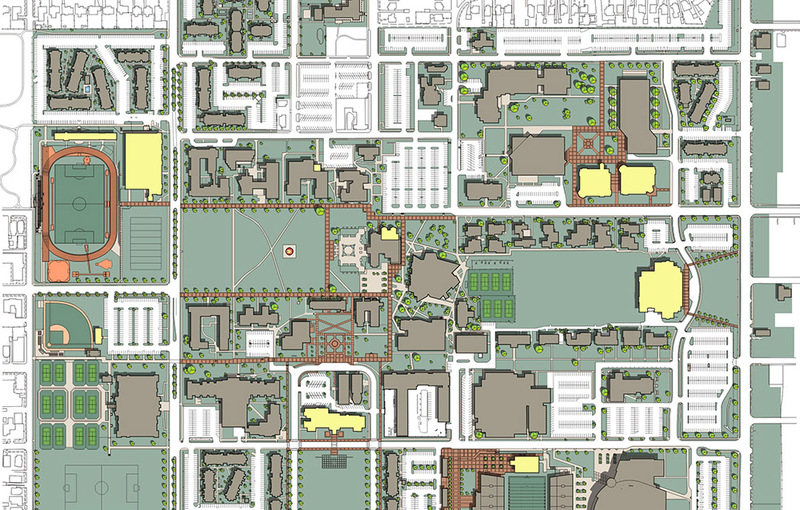 When the opportunity arose to develop a strategy for utilizing land on the northeast corner of the campus, Hastings+Chivetta was selected to develop a master plan for redevelopment. 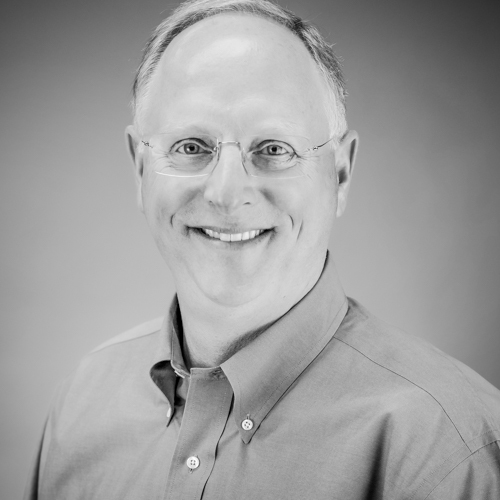 The plan reflects the strategic goals of Millsaps College, including strengthening academic programs, elevating its community presence and reinforcing its relationship with the City of Jackson. 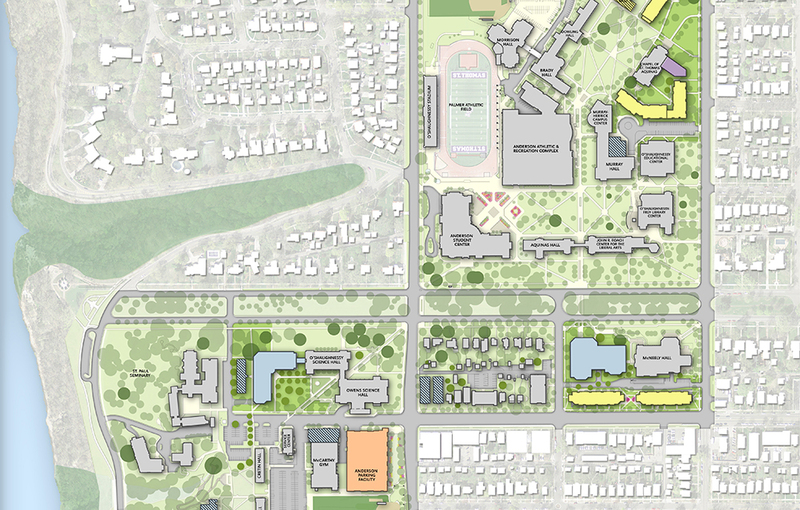 Shortly after the master planning work began, it became clear that development in the northeast corner would have a watershed impact on strategies for the remaining campus land. Master planning work was temporarily suspended to focus on identifying the highest and best use of the site. 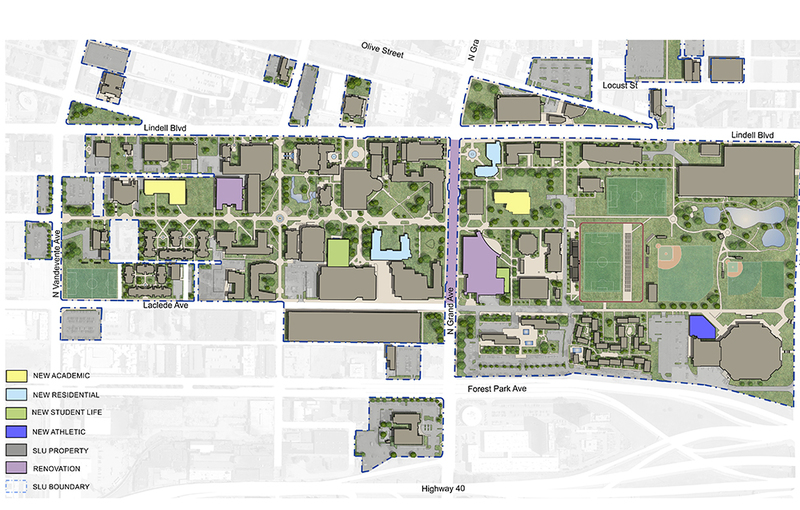 The Hastings+Chivetta team helped the university identify critical projects to meet long-term campus needs and explored a range of options including mixed-use student housing with retail, medical office space to support adjacent hospitals, stand-alone retail, hospitality and a performing arts venue. 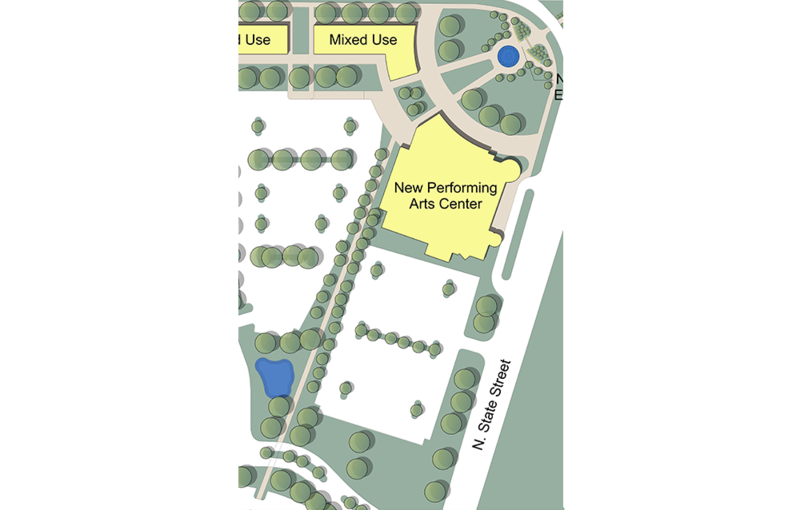 After considerable deliberation, the College decided that a new Performing Arts Center would serve both the College and the wider Jackson, MS community. 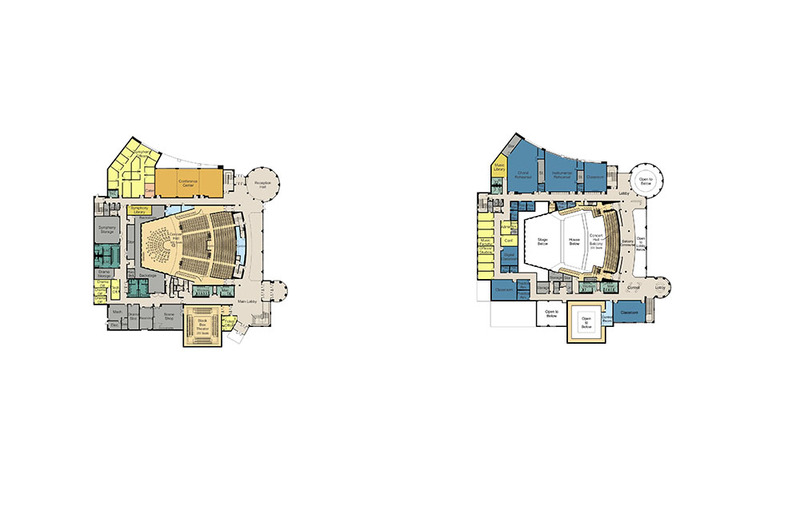 It would house the College’s Music Department, a conference center, classrooms, rehearsal spaces and possibly even offices for the Mississippi Symphony Orchestra. The concept was inviting and representative of the quality of excellence that the College values. The innovative, technology-rich space would promote and enhance the quality of the music, visual and performing arts on campus. 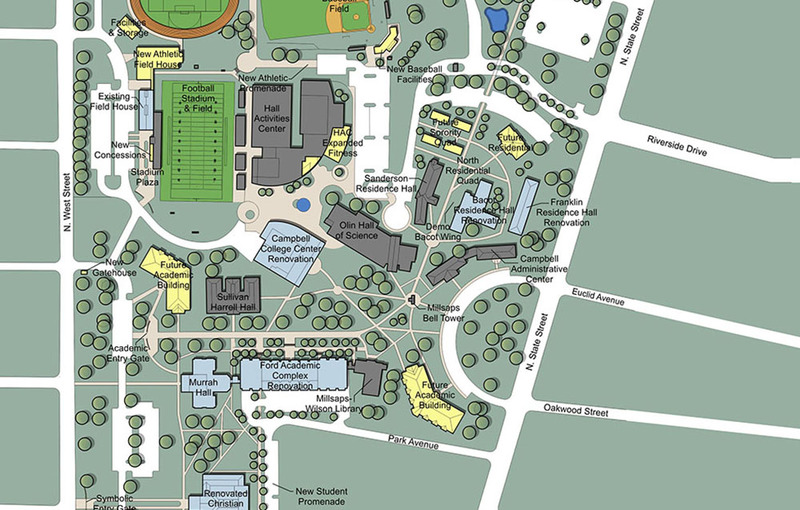 The concept design also provided a new and grand campus entry. Opportunities for rental development that would provide a long-term source of revenue were also presented. 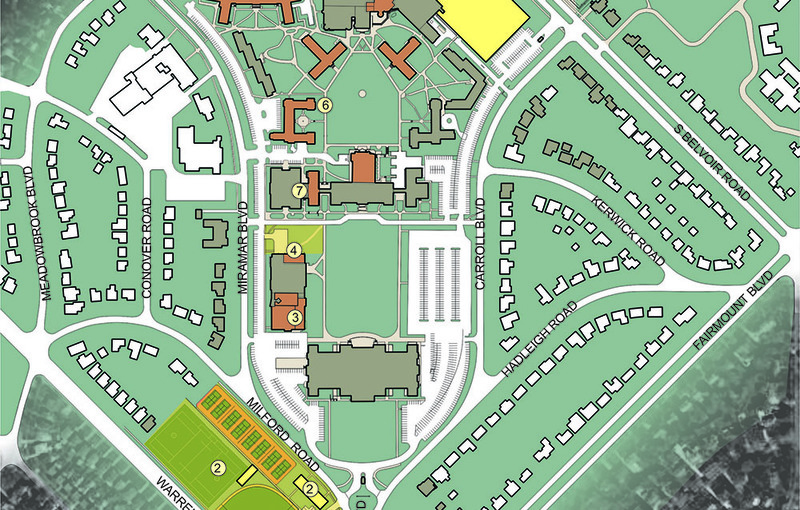 After completion of the Performing Arts concept, the master planning efforts resumed, resulting in a series of short- and long-term facility improvements that focused on reorganizing and repurposing existing structures in the campus core. 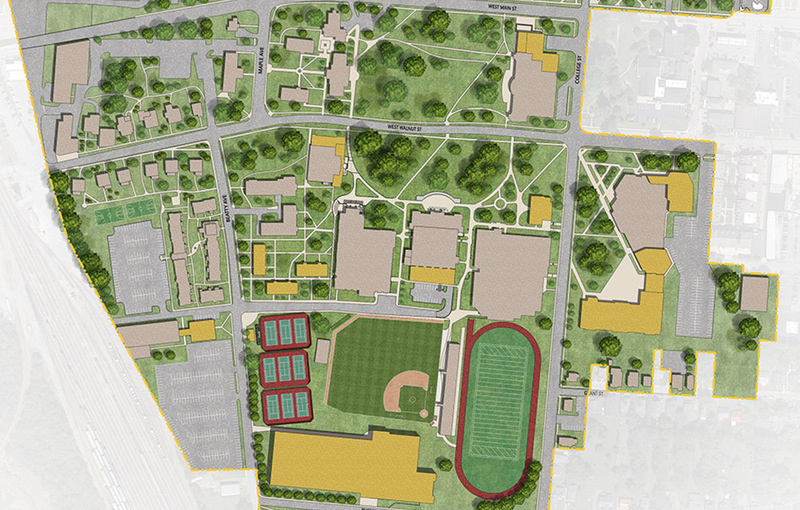 The Master Plan also included the identification of essential new facilities and the refinement of outdoor amenities that would enrich the campus life experience and enhance the charming character of the College.